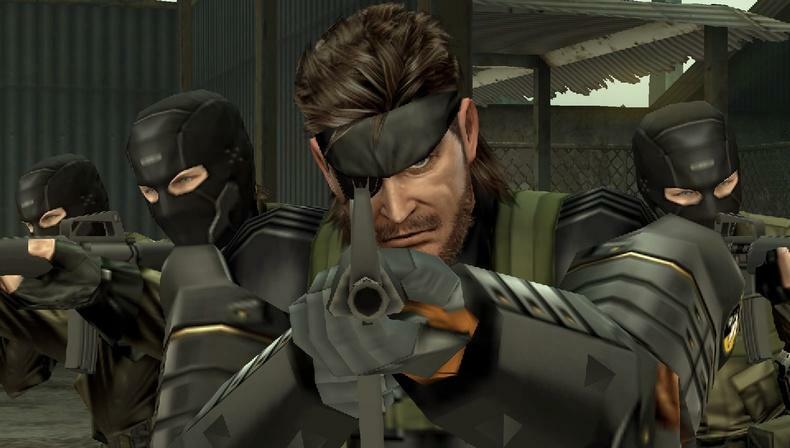 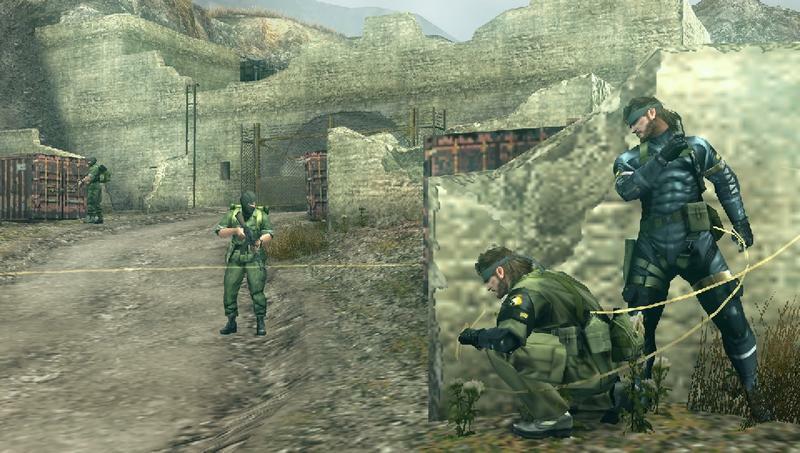 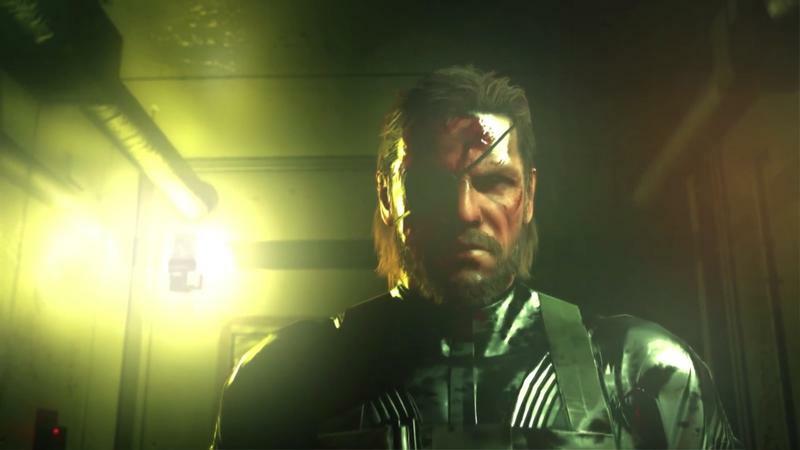 Many gamers are in a sort of mourning for the publisher Konami. 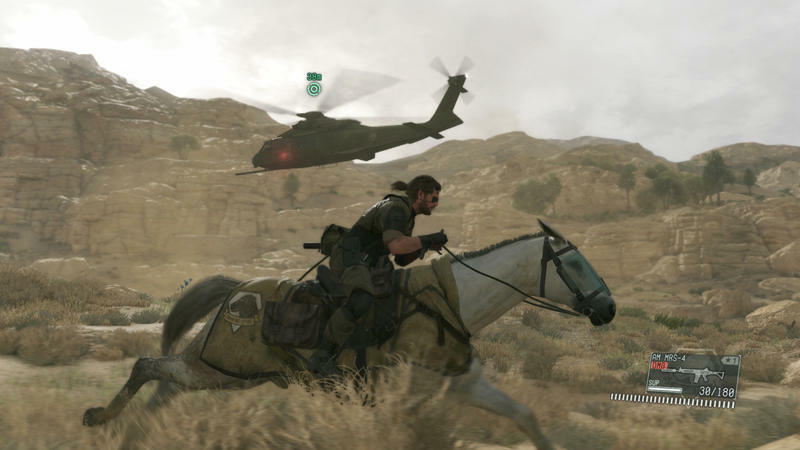 After decades of putting out some of our favorite console titles, the company seems to be closing that door following the release of Metal Gear Solid V: The Phantom Pain. 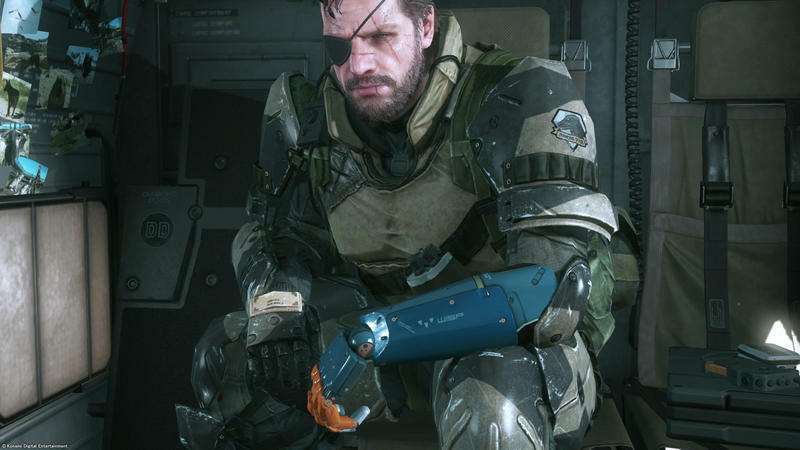 They’ve been ramping up other forms of game development while cancelling any console titles that aren’t nearly done. 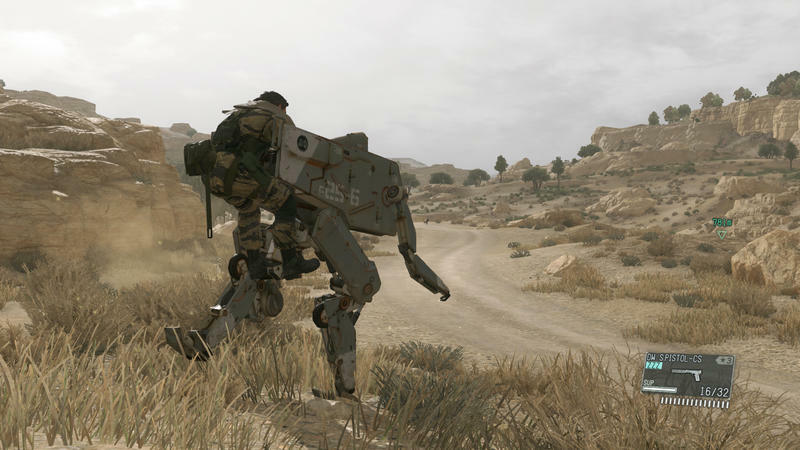 It’s heartbreaking to see the developer of games like Metal Gear and Silent Hill turning away from fans who have supported them for so long. 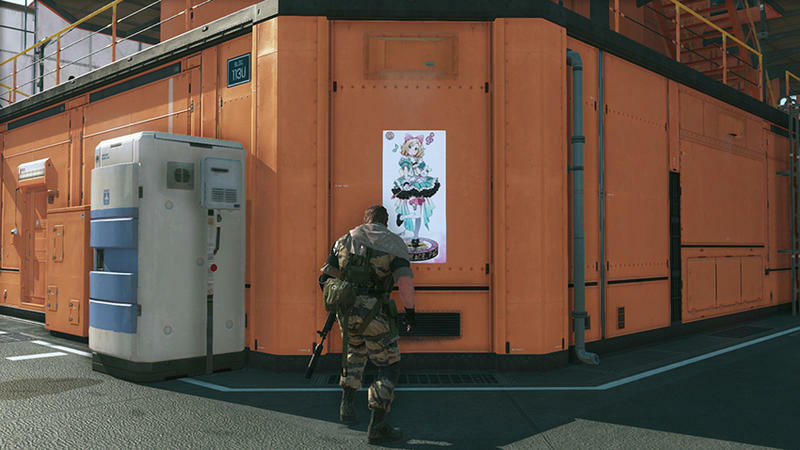 Here’s the thing about that: it’s working. 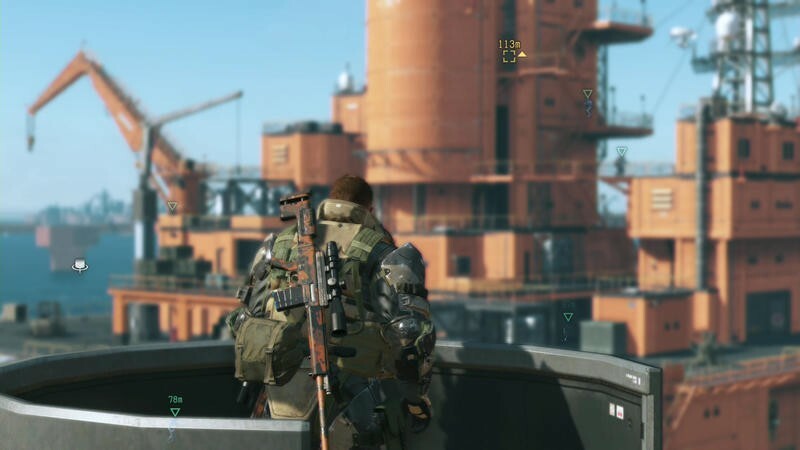 Konami is showing improved revenue and profit in the game division (as well as the overall company, which has divisions entirely separate from gaming). 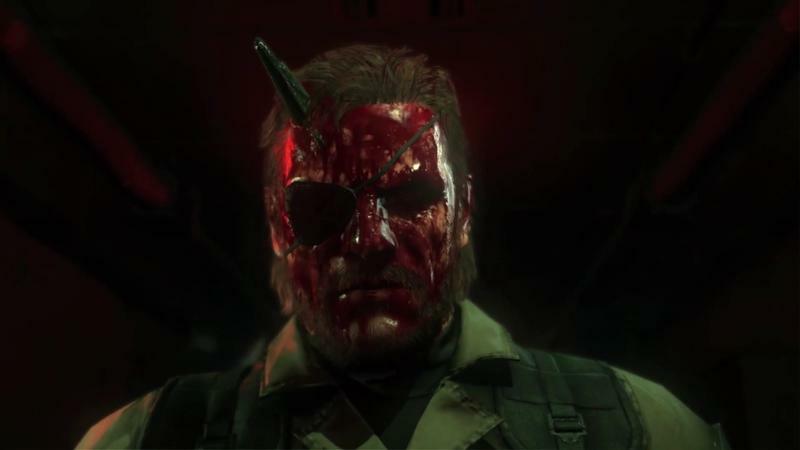 According to GamaSutra, Konami’s revenues are up by 5 percent, while profits are up a staggering 159.9 percent. 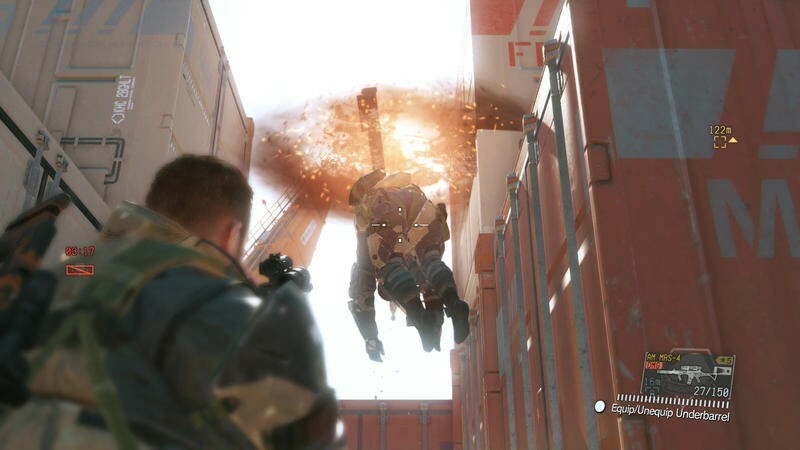 Part of this is thanks to their increased efforts in the mobile gaming market with games like Live Powerful Pro Baseball, PES Club Manager, Disney Tsum-Tsum, and Star Wars: Force Collection generating consistent income. 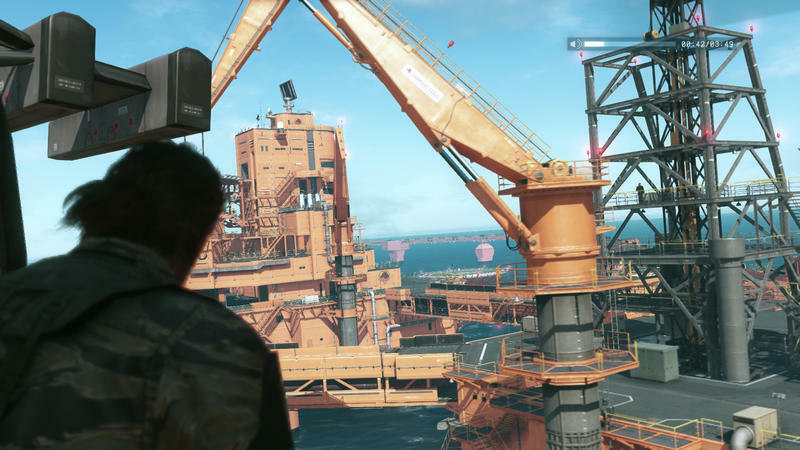 The gaming arm alone saw revenue increase by 16 percent. 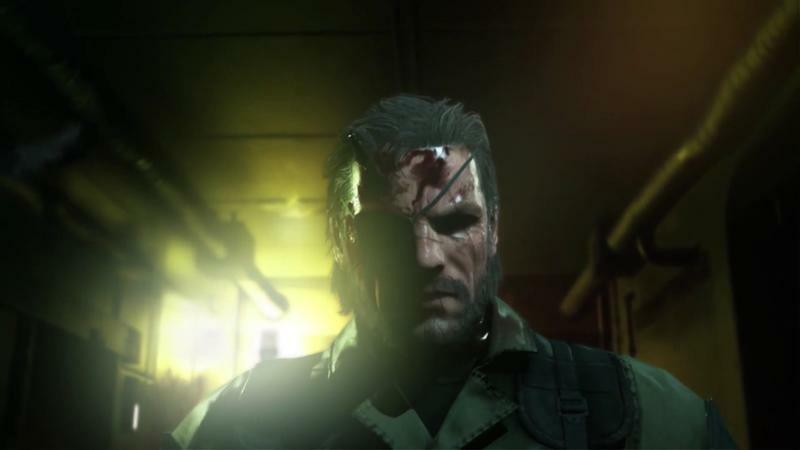 The next time we see financials from the company, Metal Gear Solid V will undoubtedly be touted as a source of great income for the company, but the unspoken aspect of that income is that the company had to wait multiple years for that turnaround, dumping more and more money into it all the while (affecting their bottom line each time). 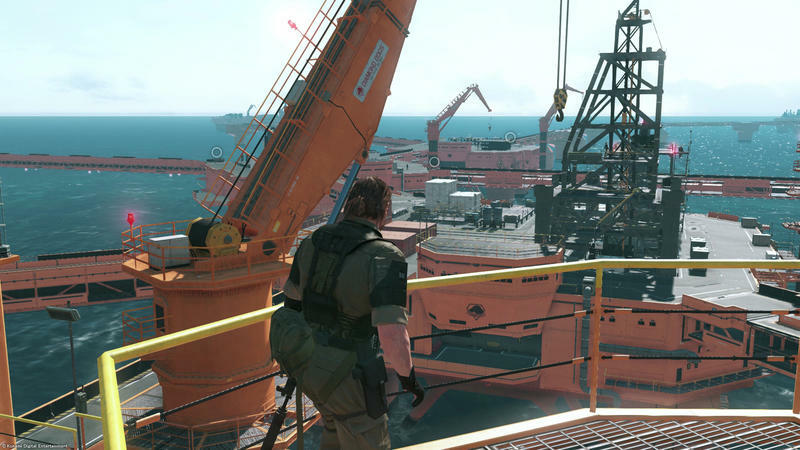 Alongside businesses like real estate, gyms, and pachinko, mobile gaming is proving to be a consistent form of revenue for the company that doesn’t require the large input that a AAA game requires. 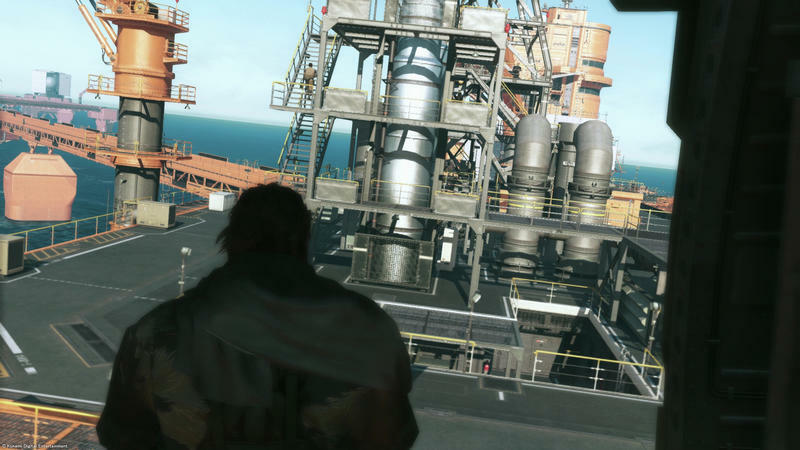 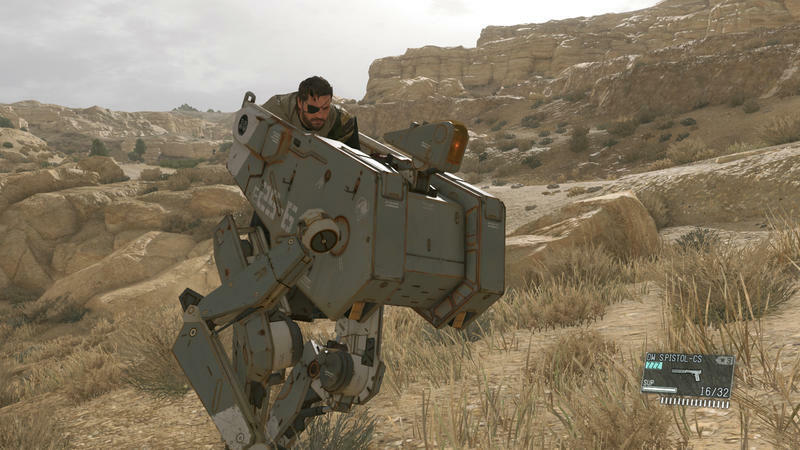 With Castlevania and Silent Hill on their way to pachinko and slot machines, I expect that Metal Gear might be the next to see that treatment. 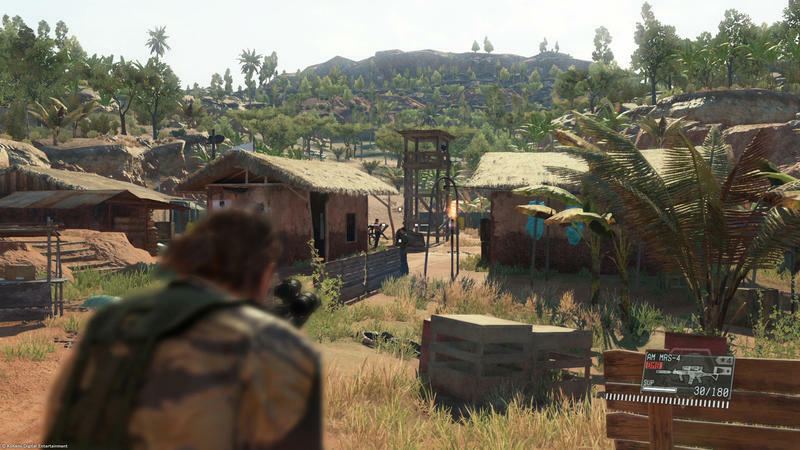 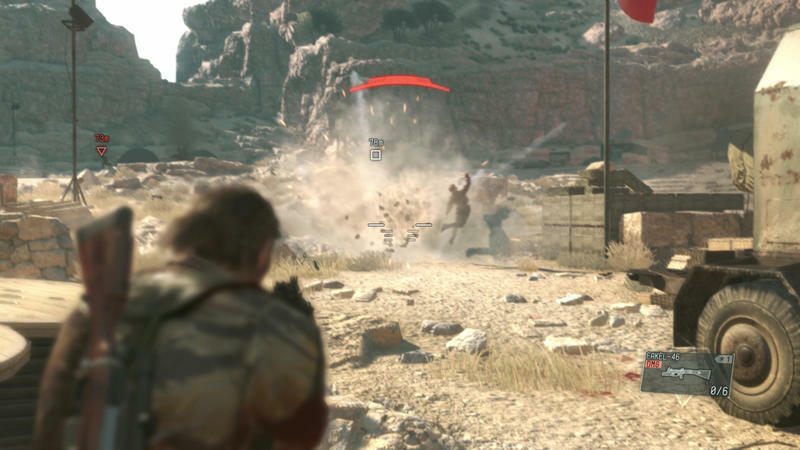 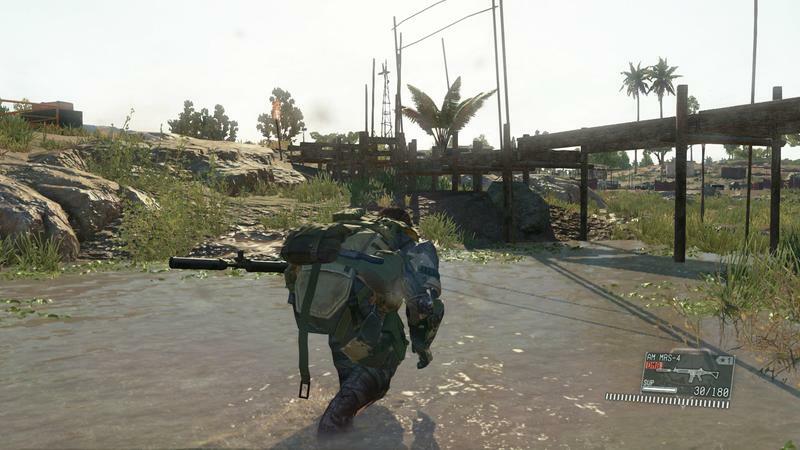 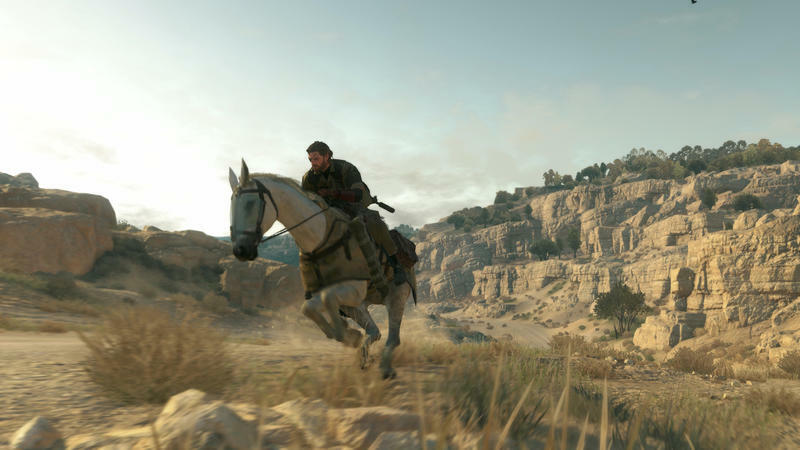 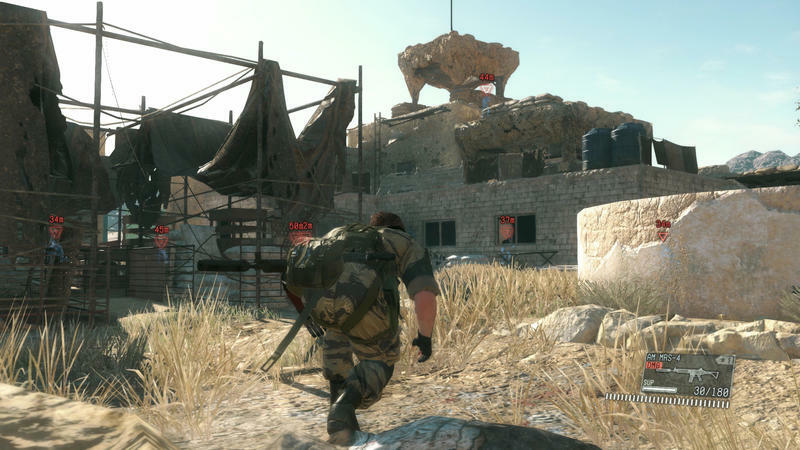 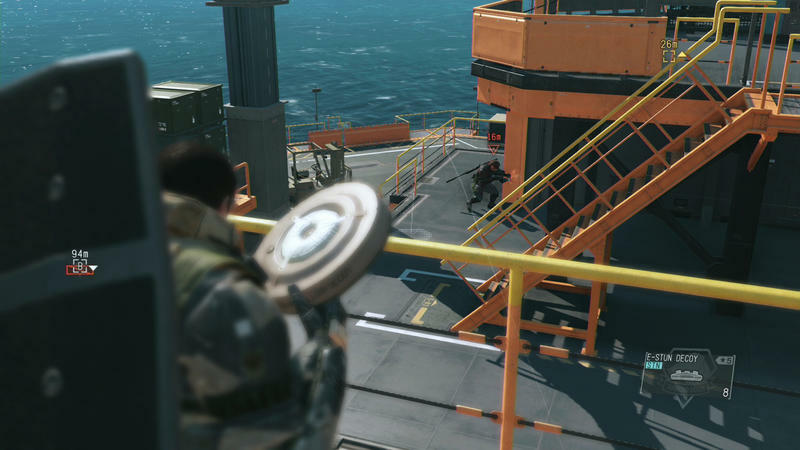 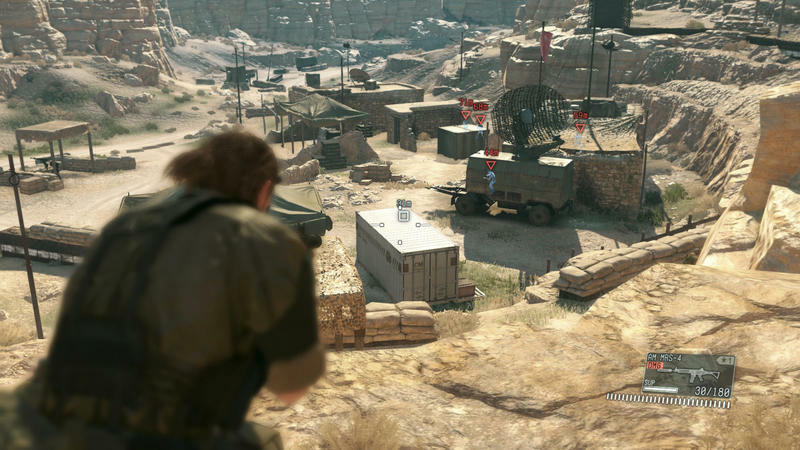 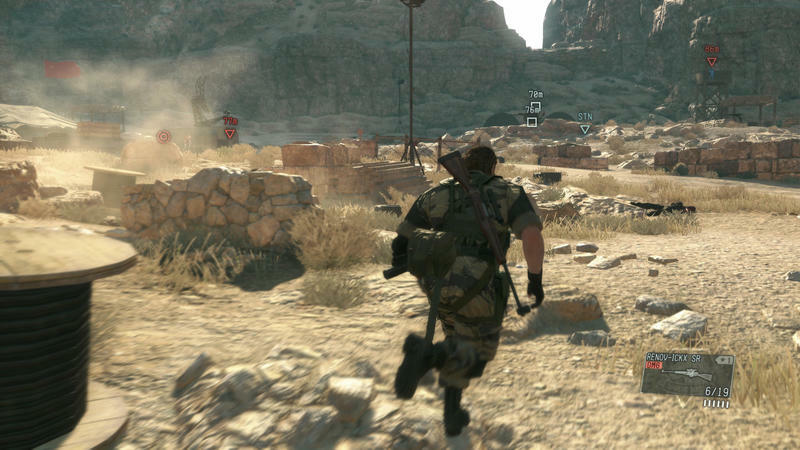 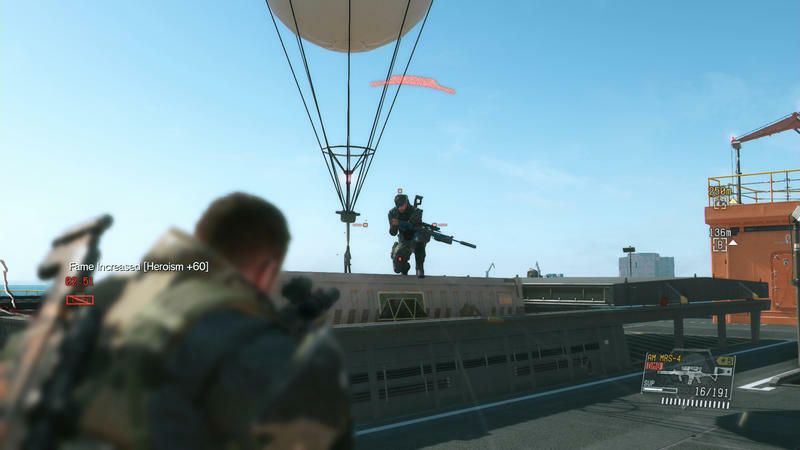 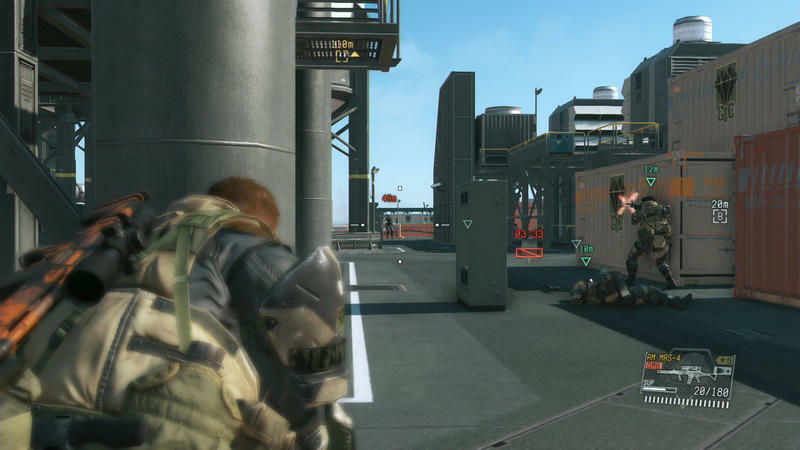 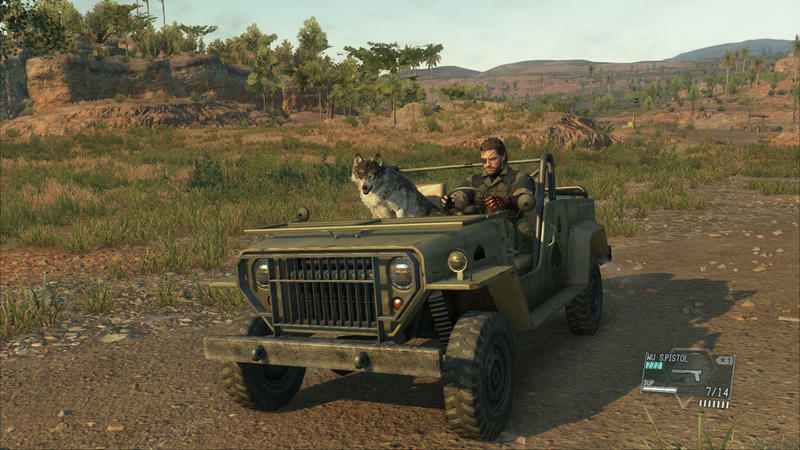 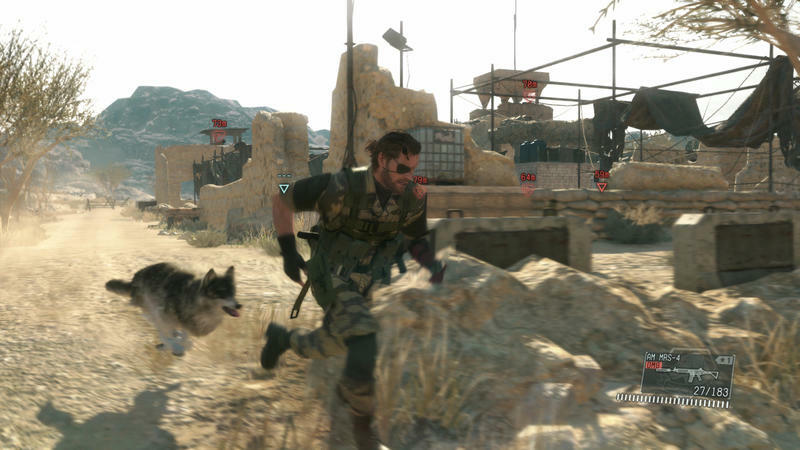 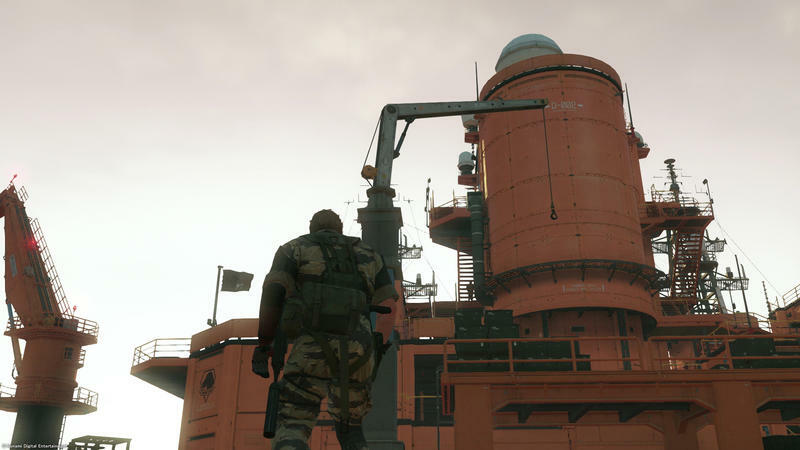 In the meantime, Metal Gear Solid V: The Phantom Pain is hitting PC, PlayStation and Xbox platforms on September 1.